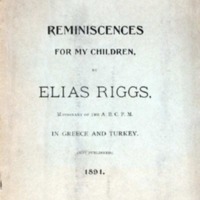 Description: Autobiographical account by American Board missionary Elias Riggs, written for his children. 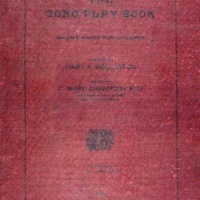 Description: Book of singing games for children, in English and Turkish parallel text. 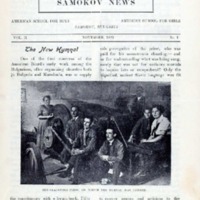 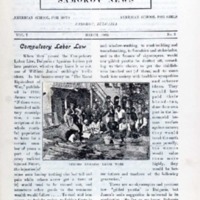 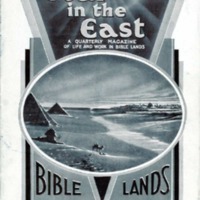 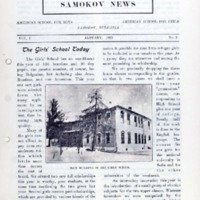 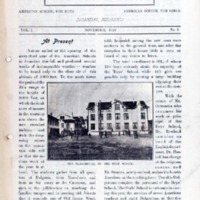 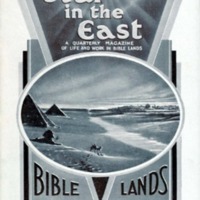 Description: Quarterly magazine of the Bible Lands Missions' Aid Society, London. 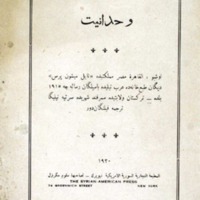 Description: Christian religious brochure, originally published in Arabic by the Nile Mission Press, Cairo, in 1915, and translated into the Sart tongue at Samarqand. 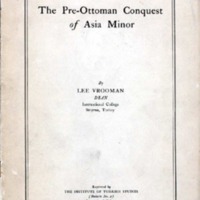 Description: Essay about the Turkish conquest of Asia Minor, prior to the Ottomans.